Literati in Ancient China were known for engaging in academic studies and elegant pursuits. They held dear the “Four Treasures of the Study”, mastered the “Four accomplishments” and, although it is today seldom heard of, indulged in the “Four Elegant Pastimes”. From the 3rd to the 29th of November 2017, the China Cultural Center in Brussels invites you to open the door of the study, take the role of a Chinese scholar and enter the quest for a harmonious lifestyle. The “Four Treasures of the Study” (文房四宝) consisted of the paper (宣纸), the ink (墨), the writing brush (毛笔) and the ink stone (砚台); the “Four accomplishments” (琴棋书画) were the mastery of the musical instrument called guqin (古琴), the game of go (围棋), calligraphy (书法) and painting (绘画); and the “Four Elegant Pastimes” (四雅), sometimes also called “arts of life” refer to the appreciation of incense and painting, the enjoyment of tea tasting, and the sensitivity for the art of flower arrangement. Appreciating the fragrance of incense, the taste of tea, the color of flowers and the artistic conception of paintings was an important part of the elegant life of an intellectual in ancient China. Regrettably, such a lifestyle appears to be drifting further and further away from us in contemporary society. 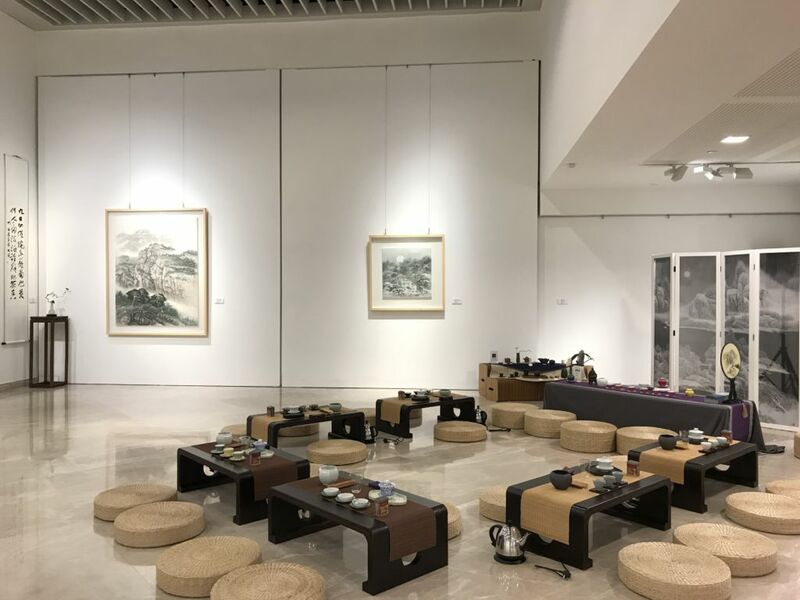 “In Pursuit of Harmony – An Exhibition of Chinese Traditional Cultural Lifestyle” features these four elegant pastimes and aims at reviving China’s ancient culture so as to spread the refinement of classical Chinese life into modern society. 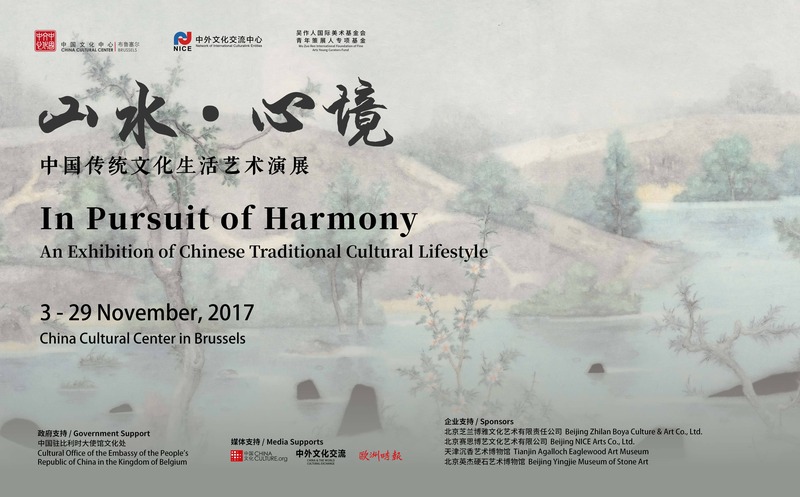 On the occasion of the exhibition “In Pursuit of Harmony”, several workshops and lectures on Chinese Traditional Cultural Lifestyle will be held at the China Cultural Center. On the Silk Road across Asia and Europe, Agalloch Eaglewood, as a mysterious and noble fragrance material, was welcomed both in the East and the West, and became the messenger of cultural exchange. What is Agalloch Eaglewood and why are people from different cultural backgrounds all attracted to it? 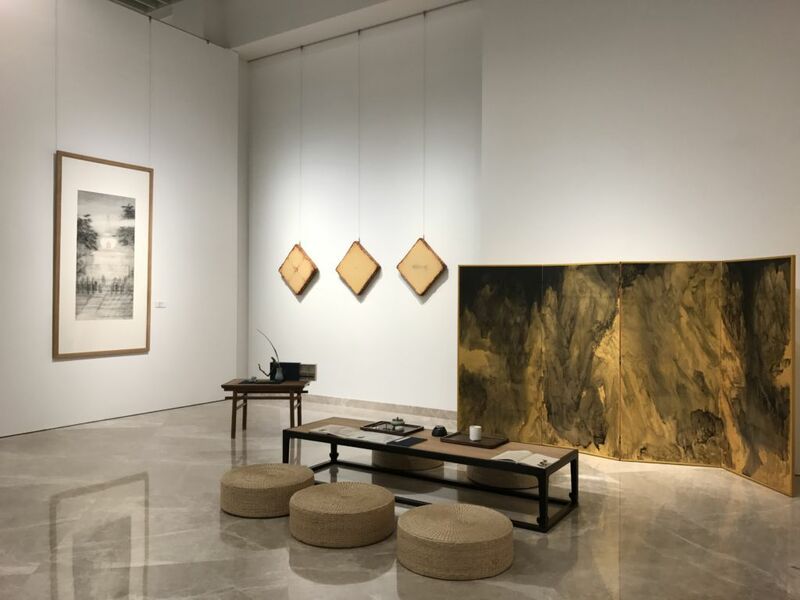 Huang Yi, Curator of the Tianjin Agalloch Eaglewood Art Museum, will explain to the audience the special importance and appeal of this material along the Silk Road. Incense, having both practical and artistic uses, is an indispensable part of Chinese traditional life. The ancient Chinese loved incense so much that they developed a large variety of usages, of which incense seal is a highly representative one. 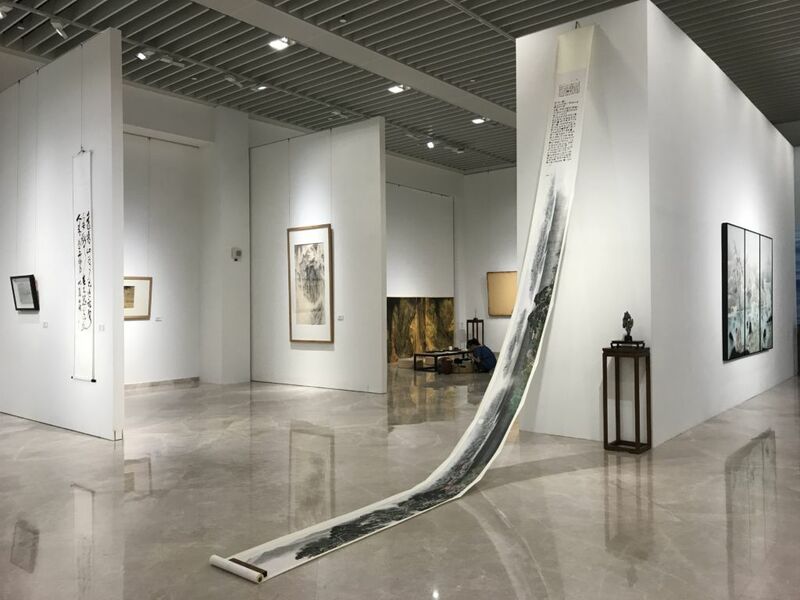 Huang Yi, Curator of Tianjin Agalloch Eaglewood Art Museum, will introduce to the audience the cultural background and the stories of incense seal, and demonstrate the incense seal forming process and its uses. 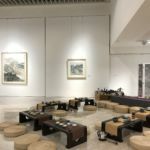 This workshop is the occasion to share a cup of tea with tea artist Zhao Jing in a zen and relaxing atmosphere. Surrounded by works of art and harmonious flower arrangements the fragrance of white tea will transport you to ancient China and let you feel the beauty of the art of tea-making, the subtlety of an age-old process, the delicacy of the aroma. A real feast for the senses! Legendary Chinese landscape painter Guo Xi 郭熙 said, “The landscape is majestic” (山水大物也). 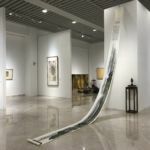 The depth and breadth of China’s landscape, the subtlety and the liberty, the virtual and the real; these are the representations of the lofty mind of the artists, which is sublime enough to encompass mountains and valleys. Since ancient times, the Chinese people have always regarded nature as the entirety of life, and believed that mankind and landscape echo each other. How to convey people’s inner feelings with ink and express such a poetic mood without words? 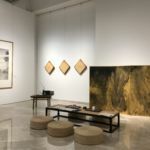 This is what Qiu Ting, professor of Landscape Painting Department of the Chinese Central Academy of Fine Arts, has been exploring persistently. Using his own appreciation of the classic Chinese and western landscape works and music, combined with his inner journey of decades of artistic creation, Professor Qiu Ting will present an artistic feast for both your ears and eyes. 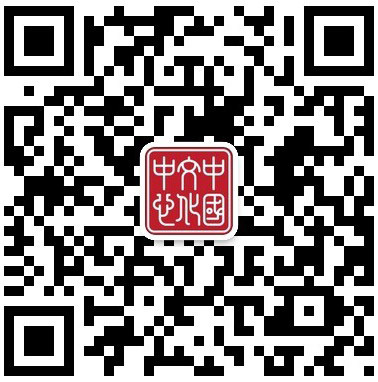 Beijing Zhilan Boya Culture & Art Co., ltd.
Beijing NICE Arts Co., Ltd.
Monday to Friday according to the opening hours of the China Cultural Center.